The Starwood Preferred Guest® Credit Card from American Express is a long-time favorite in the miles and points world. 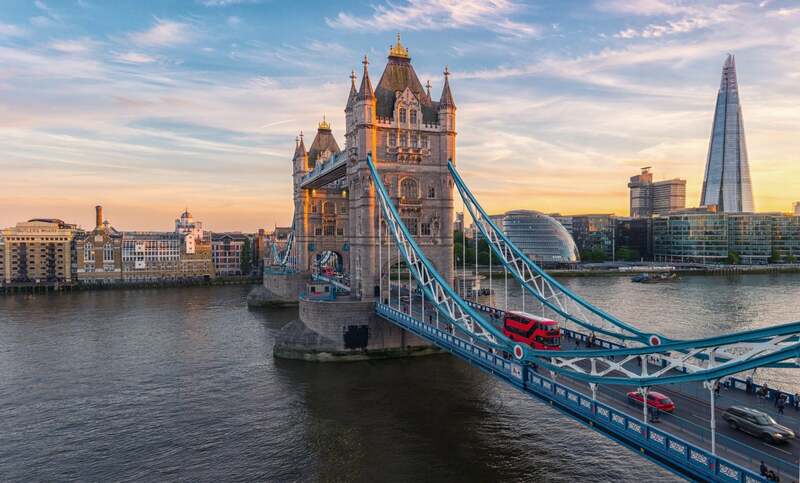 It’s a top-rated credit card that gives you access to the largest network of airline transfer partnerships and over 6,500 Marriott hotels worldwide. With the annual fee of $95 waived for the first year and 75,000 Marriott points after spending $3,000 on purchases in the first 3 months, you can easily get $1,000+ in travel from this card! Plus, each year after your card account anniversary, you’ll earn a free night award valid at hotels costing 35,000 Marriott points or less. Now that the Marriott – Starwood loyalty programs have merged, most folks can find tremendous value from this card. The free night alone can make this card worth keeping year after year! It’s even great as an everyday spending card because of the versatility and value of the points you’ll earn. You can apply for the Starwood Preferred Guest® Credit Card from American Express here. Here’s our full review of the AMEX Starwood Preferred Guest card to help you decide if it’s the right card for your wallet! With the Starwood Preferred Guest® Credit Card from American Express, you’ll earn a welcome bonus of 75,000 Marriott points after spending $3,000 on purchases in the first 3 months of opening your account. And the annual fee of $95 is waived for the first year! Plus you’ll earn 6X Marriott points per $1 on Starwood and Marriott Rewards hotel purchases, and 2X Marriott points per $1 on every other purchase. With over 45 airline transfer partners and 6,500 hotels, you won’t have any trouble finding a use for your hard earned points. And this card recently added a new perk. Each year after your card account anniversary, you’ll receive a free night award you can redeem at any hotel up to 35,000 points (category 5). Here’s a comprehensive list of every hotel redemption rate. For example, you can redeem your free night award at the JW Marriott Houston Downtown, which would otherwise set you back ~$275 or 35,000 points. And you could get even better value for your points by transferring them to airlines, especially for Business or First Class. So there’s no need to keep track of complicated bonus categories or caps, which is perfect for folks who prefer simplicity. Now, with 45 airline transfer partners and 6,500+ hotel options, we can’t show you how to use your points in every scenario, but we’ll set you up for success with these quick tips. Head over to Marriott’s point redemption page to find out award prices for the hotel or region you want to stay in. You can easily search on the Marriott website for available award nights by entering where and when you want to stay. There’s also a handy page with all of the conversion rates of Marriott Rewards points to each airline transfer partner. 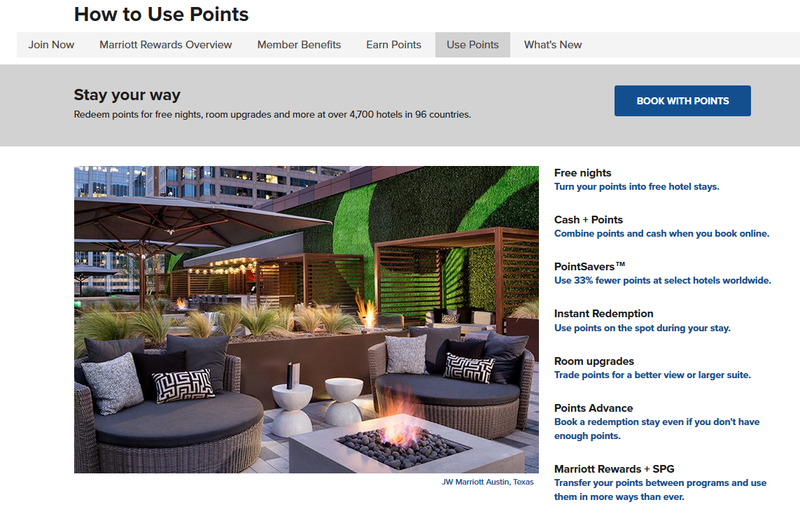 Lastly, Marriott has put every way you can use your points and how to do so on this simple to navigate webpage. It’ll show you how to use your free night award and points for redemption at hotel. You can even use your points for a Priority Pass membership. However, some cards, like The Platinum Card® from American Express, come with Priority Pass, so we don’t recommend using your points for this. The AMEX Starwood Preferred Guest comes with plenty of extra perks that can save you money and make your travel more comfortable. You can check out the full list of benefits here. Because Starwood and Marriott’s loyalty programs have merged, you’ll get the new Silver Elite status in the Marriott Program complimentary with your AMEX Starwood Preferred Guest card. You’ll receive free in-room premium internet when you book a room using points or with a points-earning paid stay. You’ll also get priority late checkout when available and a 10% points bonus on paid stays. Plus, you can earn Gold Elite Status after spending $30,000 on your card in a calendar year ($35,000 starting in 2019) which will give you even more benefits! Each year after your card account anniversary, you will be awarded with a free night award. This can be used on a redemption at a hotel worth 35,000 points or less (category 5). When you decline your rental car agency’s rental coverage and pay your reservation in full with your Starwood Preferred Guest card, you’ll get secondary coverage for damage due to collision or theft. Just like the roadside assistance, AMEX offers a hotline for 24/7 legal, medical, financial, or other emergency assistance services. You are responsible for costs incurred by services you use but not for calling the hotline. 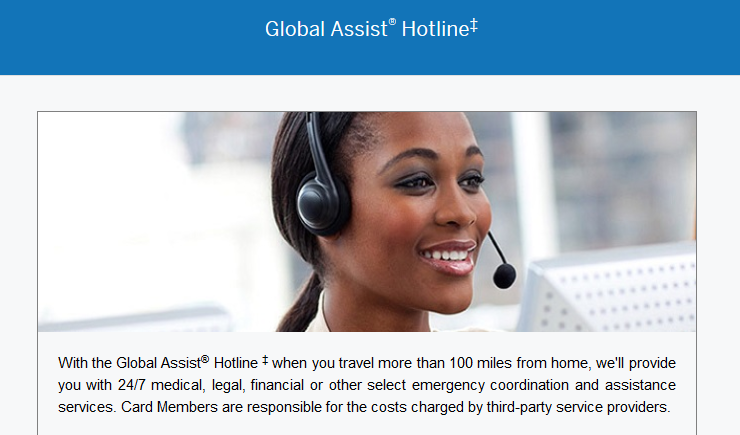 You can reach Global Assist at 800-333-2639. If you pay for your entire fare with your AMEX Starwood Preferred Guest, your baggage is covered for loss, damage, and theft, up to $1,250 for carry-on baggage and $500 for checked baggage. New York residents have special restrictions so please read up on this here. When you purchase eligible items with your AMEX Starwood Preferred Guest card, you can get up to 2 additional years added to the original manufacturer’s warranty of 5 years or less. I always use my credit cards to purchase things like vacuums or electronics that I know I’m going to have for many years. 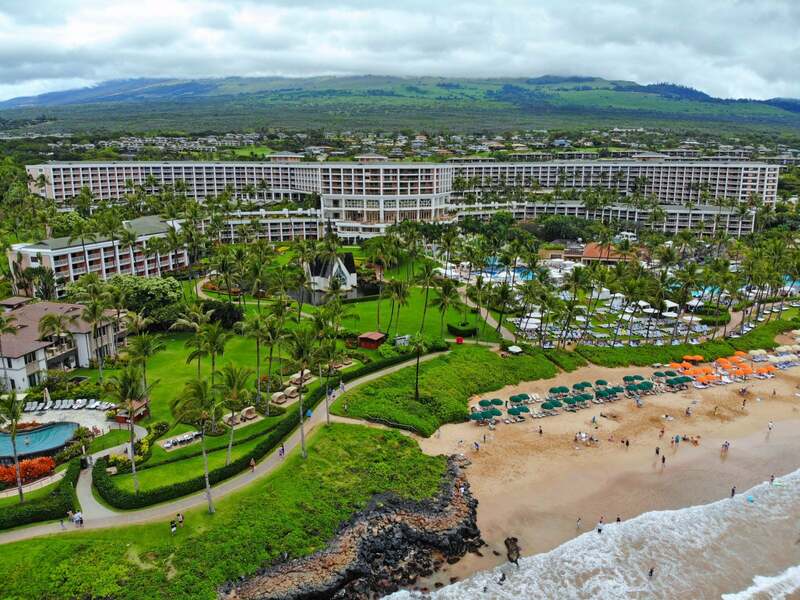 Is the Starwood Preferred Guest Card Worth the Annual Fee? After you meet the minimum spending requirement of $3,000 on purchases in the first 3 months, you’ll have at least 81,000 Marriott points to redeem. That’s a lot of travel! 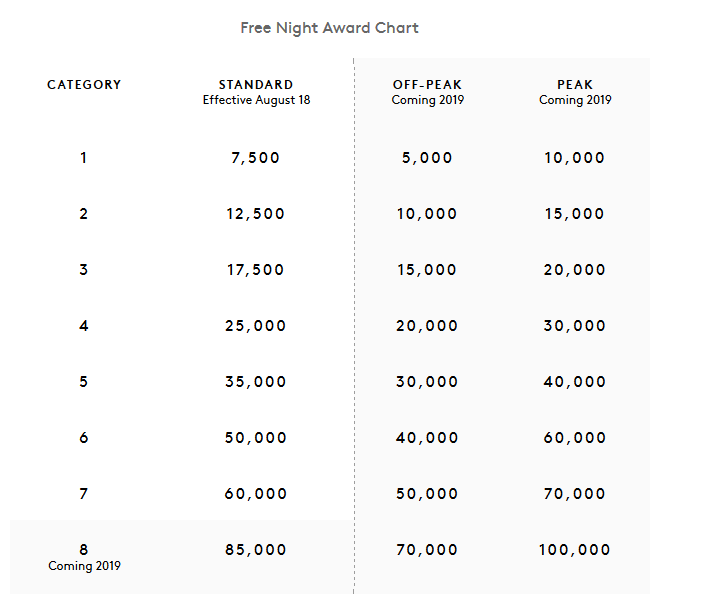 The free night certificate alone can easily be worth $200+ which makes the annual fee worth it to most folks! If you don’t use the free night certificate, you can still offset the annual fee with the value of Silver Elite Status, ShopRunner, Extended Warranty, Car Rental Coverage, and other AMEX benefits. Does the Starwood Preferred Guest Card Have a Foreign Transaction Fee? Who Is Eligible for the Starwood Preferred Guest Card? Welcome bonuses on AMEX cards have a once per card lifetime limit to them. Meaning, if you have ever earned a bonus for the AMEX Starwood Preferred Guest, you are ineligible for the welcome bonus. However, you can still apply for the card if you do not currently have it. Keep in mind, AMEX and Chase are introducing stricter rules about who can qualify for their Marriott point-earning cards. Here’s a post outlining the restrictions that will go into effect on August 26, 2018, for all of the Chase and AMEX Marriott/Starwood cards. And another on your best strategy going forward. With the AMEX Starwood Preferred Guest you get 2 dedicated teams to help you if you ever need it: AMEX customer support and the Marriott Rewards Program team! The AMEX customer support team will help you with bank related questions, and the Marriott Rewards Program teams can help you with any travel related inquiries. Know that AMEX offers fraud protection meaning you are not responsible for unauthorized charges you report to AMEX. Give the number on the back of your card a call if you help. More often than not, a credit card will have similar perks, benefits, and welcome bonuses that align with other cards. The AMEX Starwood Preferred Guest is no exception. Interestingly enough, Marriott has another card that is almost exactly the same but is issued by Chase. The Marriott Rewards® Premier Plus Credit Card offers 75,000 Marriott points after spending $3,000 on purchases in the first 3 months. It has the same earning structure and gives you a free night every year on your card anniversary. The difference here is that the annual fee of $95 is not waived for the first year. Additionally, because it’s a Chase card, you likely won’t be approved if you have opened more than 5 cards in the last 24 months. Here’s our review of the Marriott Rewards Premier Plus! If you’re looking for a card that offers a bigger bonus than the AMEX Starwood Preferred Guest Card but gives you most of the same perks, the Starwood Preferred Guest® Business Credit Card from American Express is a great option. You can earn a 100,000 Marriott point welcome bonus after after spending $5,000 on purchases in the first 3 months. Here’s our review of the card. The cards have all the same great features but the business card offers greater earning potential for business purchases like US restaurants, US gas stations, wireless telephone services purchased directly from US service providers, and on US shipping purchases. Finally, because this is a small business card from AMEX, it won’t be reported on your personal credit history. The Starwood Preferred Guest Business Card offer ends October 31, 2018. 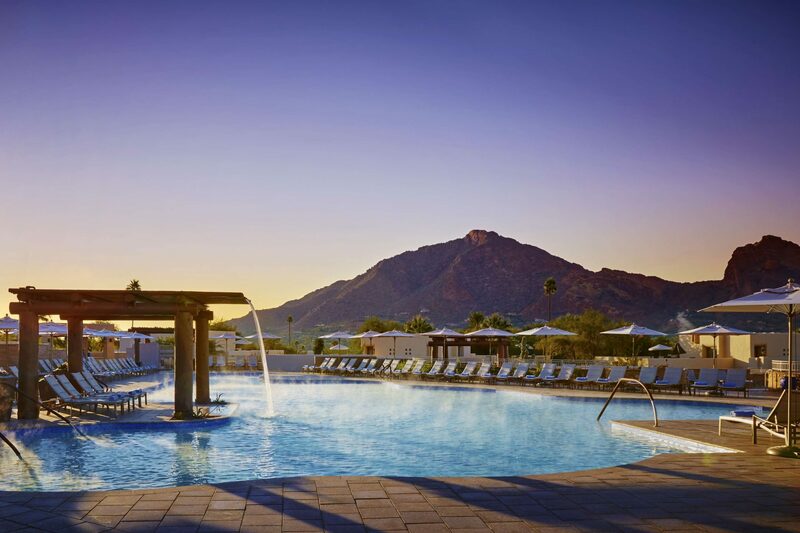 The Starwood Preferred Guest® Credit Card from American Express is great card for folks who want a hefty intro bonus, a waived annual fee the first year, and an easy way to make the next year’s annual fee worth it. With the free night award every card anniversary, you can easily get a $200+ hotel stay. You’ll earn a welcome bonus of 75,000 Marriott points after spending $3,000 on purchases in the 3 months of opening your account. With the largest number of airline transfer partners and an unparalleled network of hotels, you can easily get $1,000+ worth of travel from this welcome bonus! 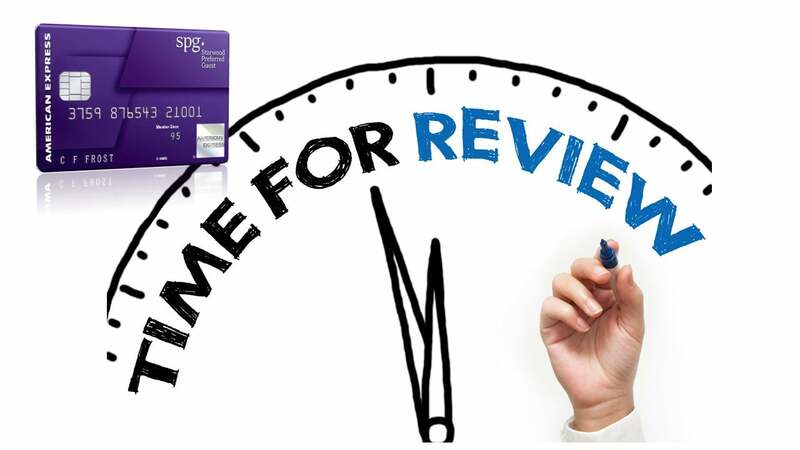 As a long-term card, the Starwood Preferred Guest® Credit Card from American Express is one of the best. The ongoing value that anyone can get from this card make it worth keeping year after year. I usually agree with you, but not on this post. Starwood is not a good card to use anymore for most purchases. I usually spend $150k a year with my business Starwood card, but not anymore. I just received the spark miles card. A 2% back reimbursement in travel rewards is much better than the new Starwood program. In your own example in this article $17,500 in non bonus credit card spend will only provide for a hotel room worth about $275. With the spark card, for the same spend, I will receive a $350 hotel reimbursement. In addition, a $350 room purchased on a travel website gets a lot more bang for the buck than the limited selection of room types and rooms available on the Starwood site when I look for a room available with points. It would have been nice is you had included the different hotels that are covered under the Marriott and SPG program. I have the Chase Marriott & AMEX SPG personal cards and my wife has the Chase version. Looking forward to another bonus night (<35k) with the added perk for SPG. Looks like we will be getting my wife SPG now also. I checked my Marriott account yesterday and see I have been upgraded to "Platinum Elite" from being Gold last week. Quite a surprise. Hopefully this will last at least through the end of this year. I will be sure to capitalize on this in the coming months.